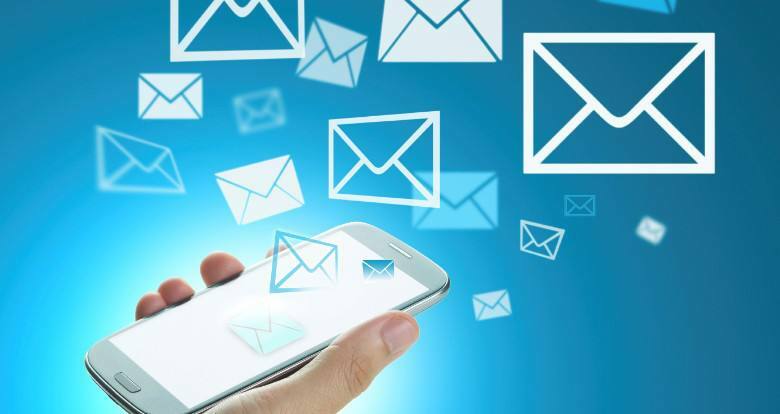 Are you looking for Bulk SMS services in Chittagong? 1,000 tk. to 4999 tk. 5,000 tk. to 9,999 tk. We provide bulk SMS through our own gateway API and website panel. Our SMS service is Unicode supported. Your SMS will be received by your target clients instantly! You can send SMS from our intuitive web-interface or using our web-API. Choice our SMS services for hassle free integration with any software.